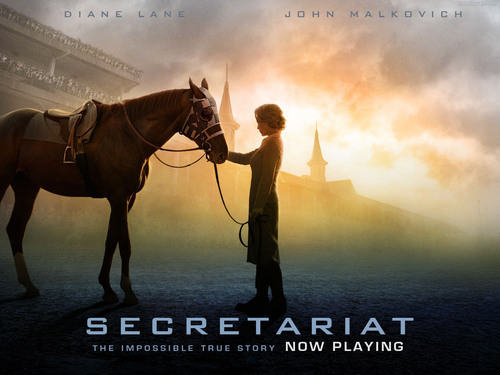 Secretariat. . HD Wallpaper and background images in the 电影院 club tagged: secretariat movie wallpaper. This 电影院 wallpaper contains 马牧马人, 牧马人, 古道, 马足迹, 马径, and steeplechaser.